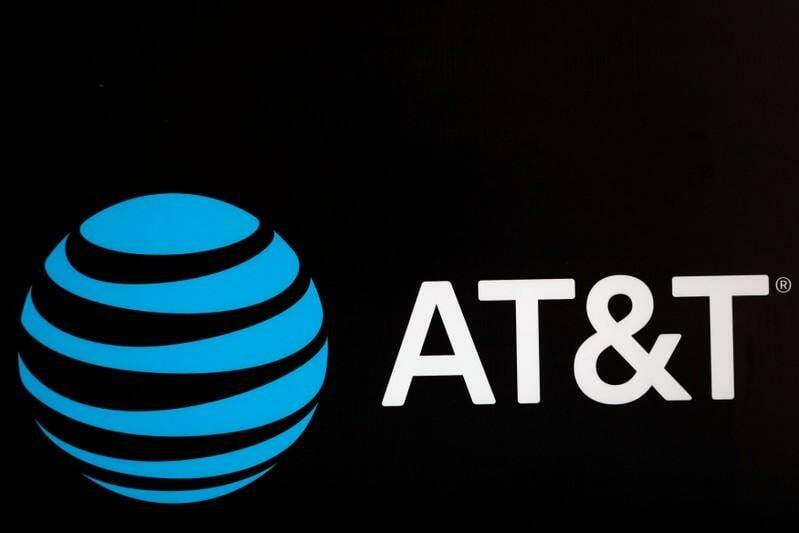 BOSTON (Reuters) - U.S. prosecutors filed fresh conspiracy and money laundering charges on Tuesday against 16 parents charged with paying bribes to secure their children seats in elite universities in the largest college admissions scam uncovered in U.S. history. Parents including "Full House" actor Lori Loughlin and her fashion designer husband Mossimo Giannulli had already been charged with racketeering conspiracy for their alleged role in the scheme, in which parents paid some $25 million in bribes to secure their offspring places at universities including Yale, Georgetown and the University of Southern California. 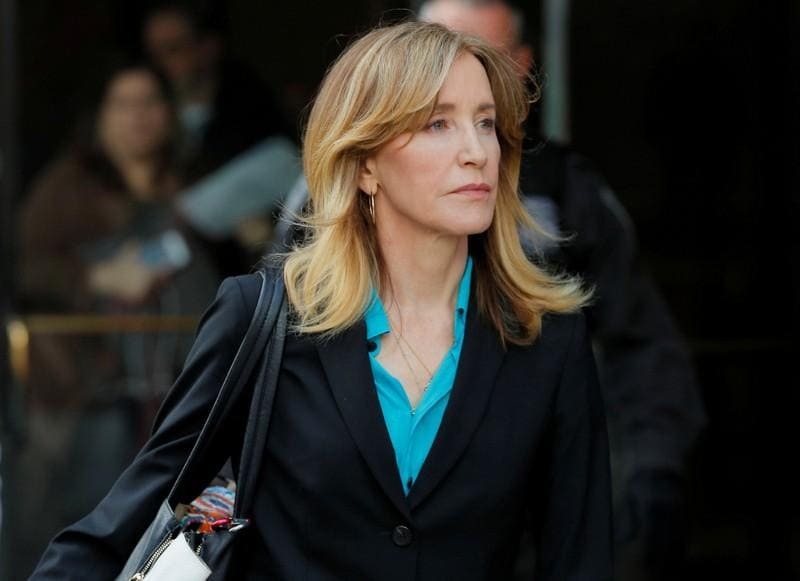 Fourteen parents, including "Desperate Housewives" star Felicity Huffman, on Monday pleaded guilty to taking part in the scam, masterminded by California college admissions consultant William "Rick" Singer.